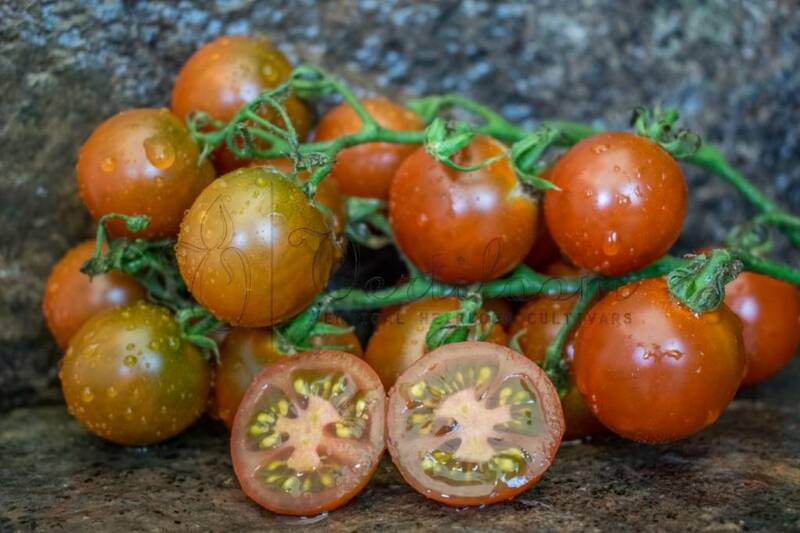 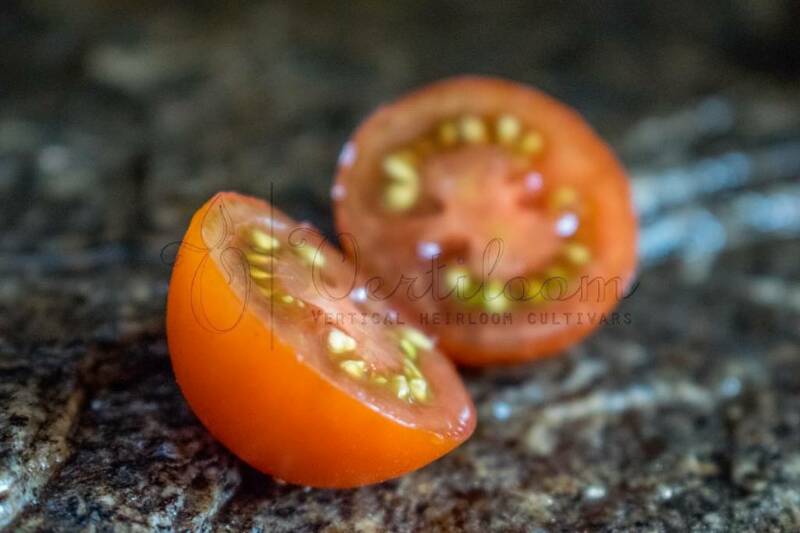 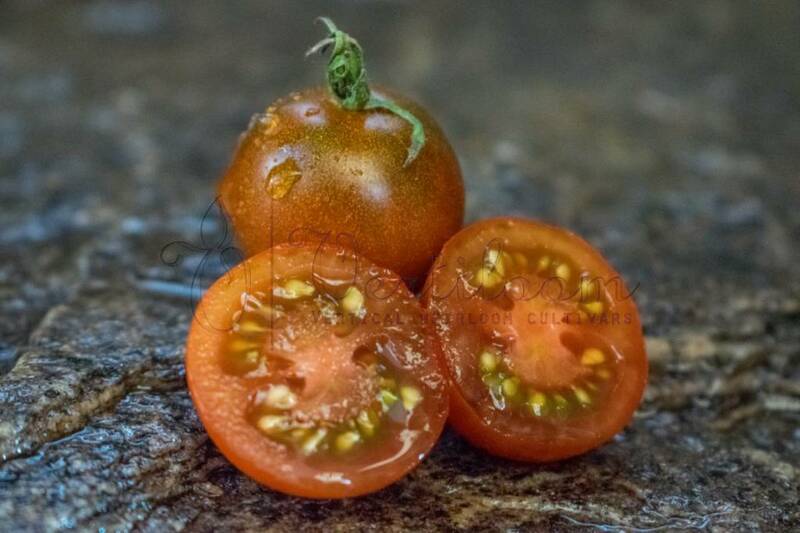 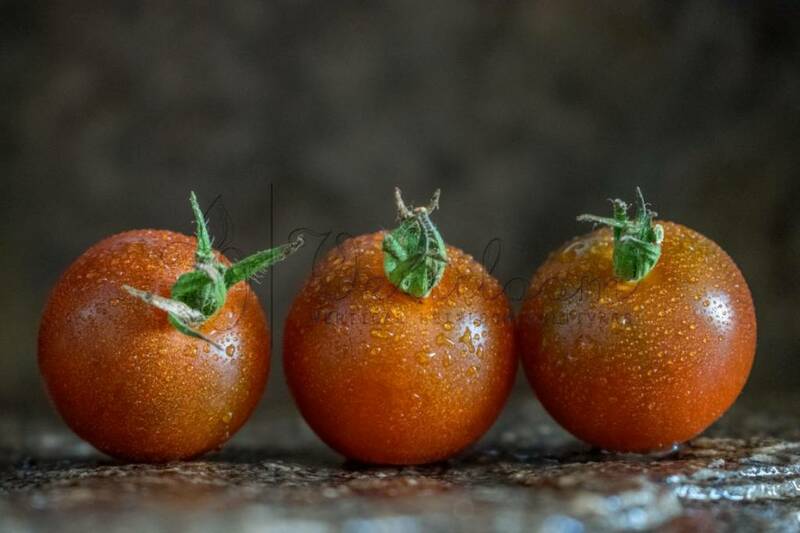 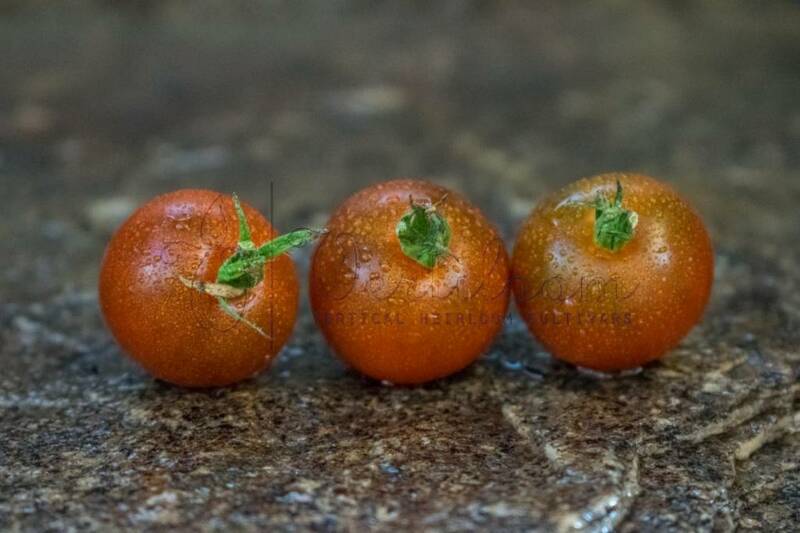 Cherry tomatoes that ripen from green to light brown and finally to dark red / brown. 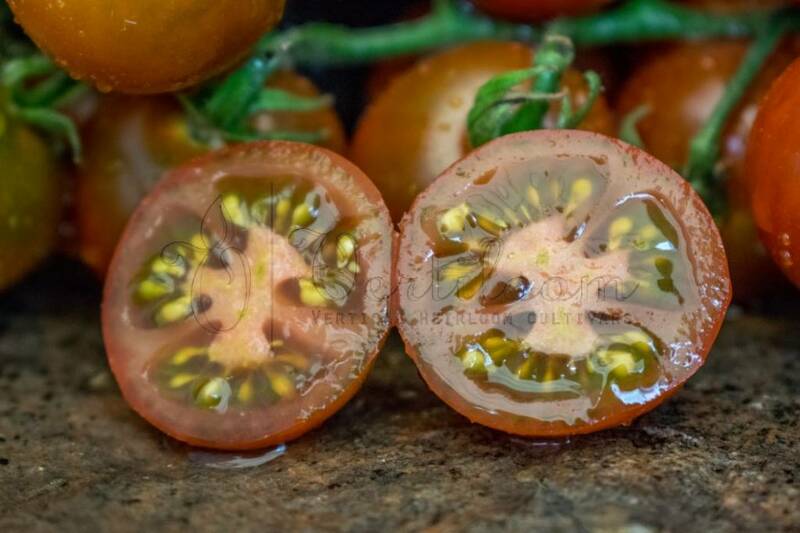 Firm and crunchy flesh, juicy with the taste of dark tomatoes but softer with a slightly sweet touch. 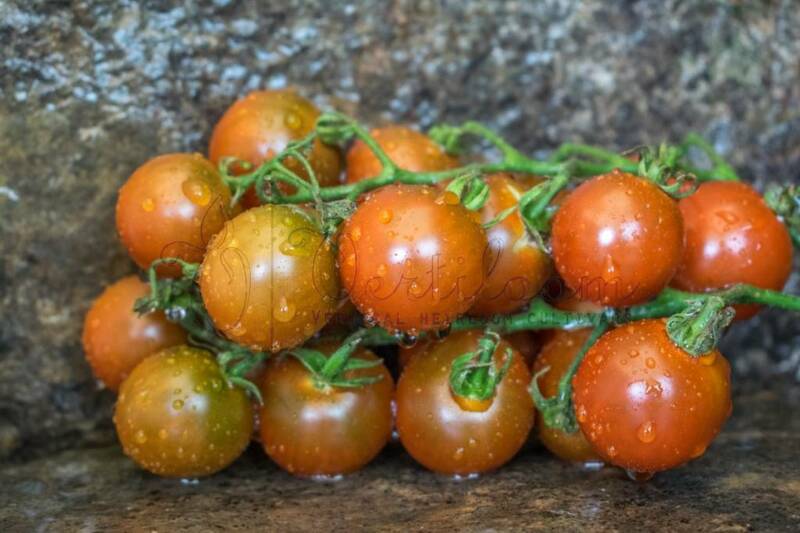 High yields in the second part of the season.